These are monster batteries. These 18650s have a 30-amp continuous discharging rate, which is perfect for sub-ohm builds. With a mAh rating of 2100mAh, these will outlast and outperform any other battery on the market. 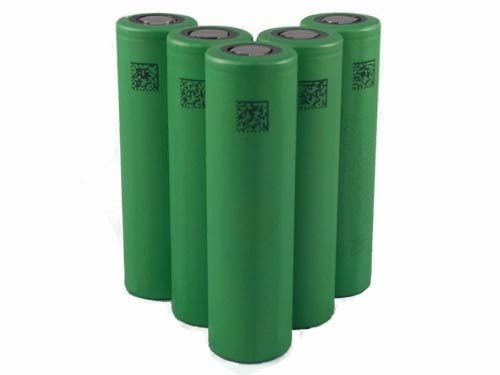 These are hybrid batteries, combining the battery life of an ICR with the safety and amp-limit of an IMR. 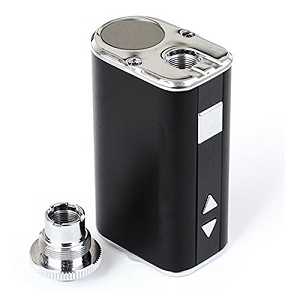 These cells have also been proven to reduce voltage drop, meaning that just by using these batteries, your mechanical mod will hit harder, and output more voltage. 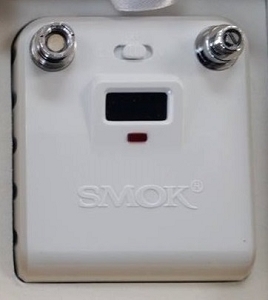 And with 2100mAh, your mod will continue to perform optimally for hours. 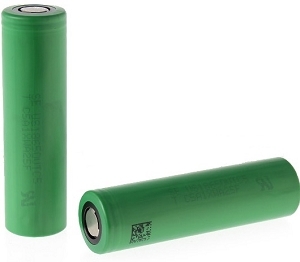 If you're a mechanical mod user, these are the best batteries you can use. 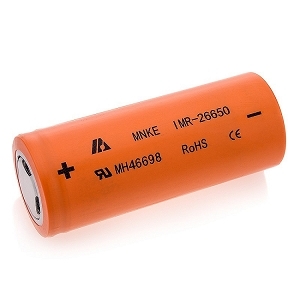 Caution: Be sure to follow all safety guidelines when using rechargeable batteries.